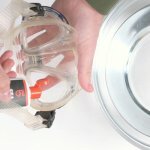 A foggy dive mask can be problematic when snorkeling or diving. 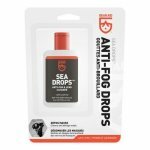 A quick application of Sea Drops Anti-Fog cleans lenses and gets rid of fog – giving you a crystal-clear view underwater. 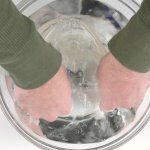 It’s easy to use waterside. Just squeeze, rub, rinse and wear. The gentle formula will not harm surrounding silicone or rubber support frames. 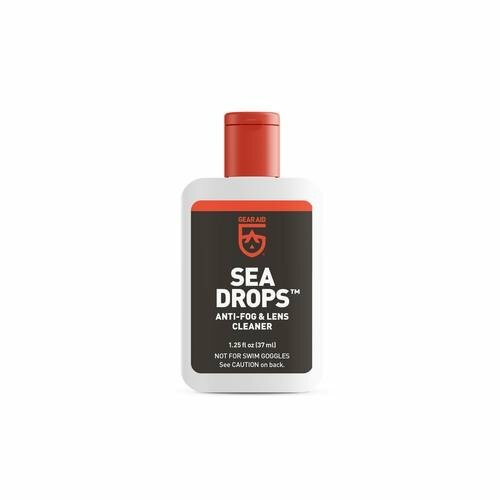 So, toss a bottle of Sea Drops Anti-Fog and Cleaner in the dive kit and enjoy clean and clear vision.